Nothing is more important to us than finding the best price available for your cattle. Amarillo Livestock Auction offers efficient, effective and transparent markets to both buyer and seller. We provide a marketplace for your cattle that fits your needs. We offer an excellent onsite feed and water program. That means less shrink and more PROFIT for you! We are not just selling beef, we are selling pounds. We have a large number of pens where your livestock is kept separate from other cattle. Our pens have troughs with clean water that your livestock can get to without interference. Your cattle are fed daily by our full-time knowledgeable staff. 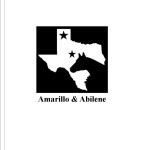 Amarillo Livestock Auction has a tradition of delivering the best price to cattle owners. 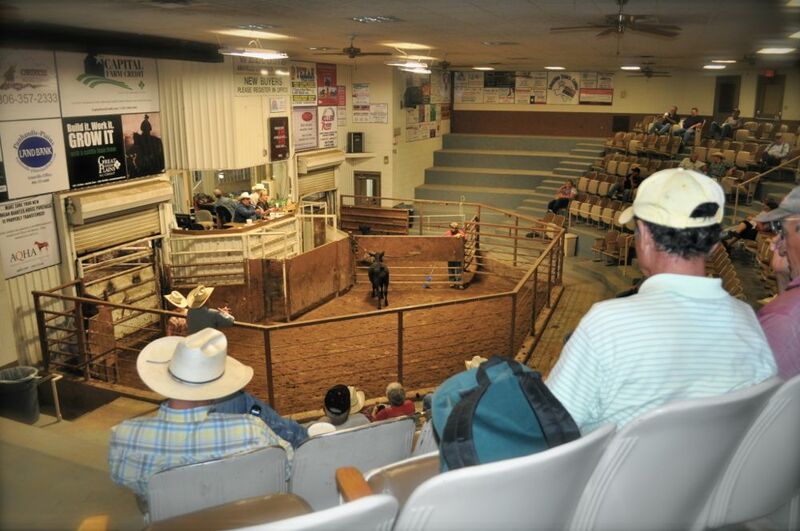 Amarillo Livestock Auction offers more marketing options to consignors and buyers alike. Consign your cattle today by contacting us at (806) 373-7464 or (806) 777-8513!